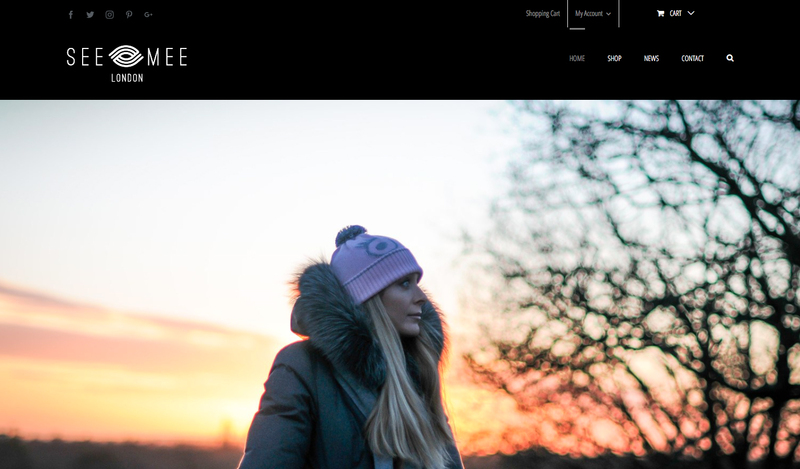 See Mee London is a company that designs and manufactures an innovative range of outdoor clothing which incorporates special material that glows in the dark when light hits it. As a relatively new company, See Mee were looking for a new website along with branding. So by the time we began working on the design for their website, we had already developed a black and white logo that incorporated the themes of light and dark. The logo also included a graphic designed both in the style of the wool symbol present on clothing care labels and in the shape of an eye to represent the product cleverly in one icon. The domain had also already been bought by this time so we created a holding page for this address whilst the website was under construction. 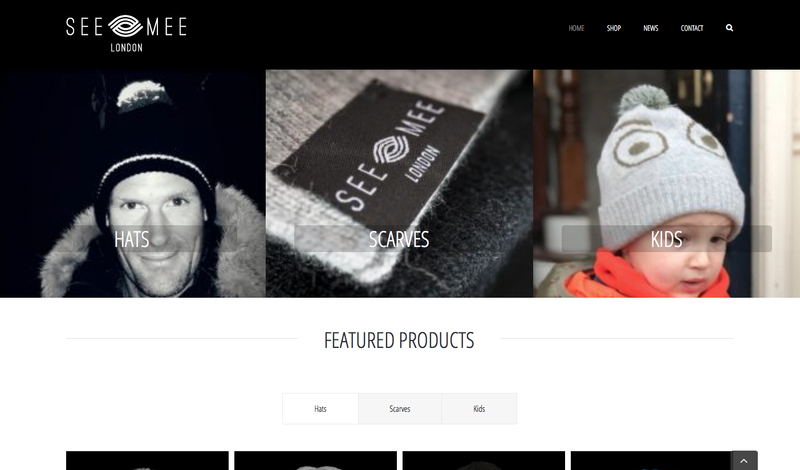 We developed the website design from the style of the branding, keeping a classic black and white layout with four main areas: a homepage, an online shop, a blog and a contact page. 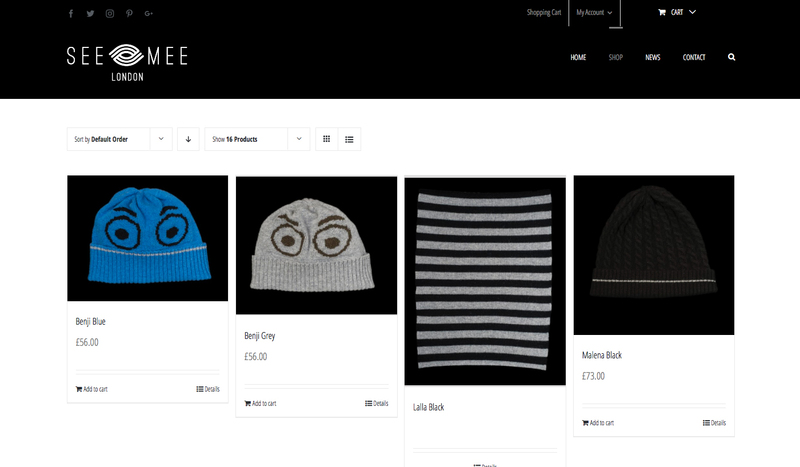 As the main point of entry, the homepage features items from the shop along with images of the products being modelled to draw users in and encourage them to browse the shop. To take a look at the finished See Mee London website, please click on the link below.